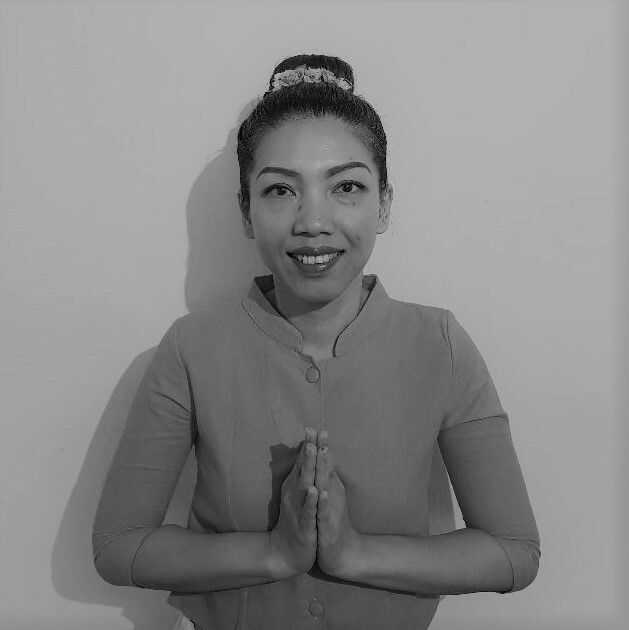 Thai body massage is an ancient therapeutic treatment providing relaxation. It promotes balance in the body’s various centres, facilitates healthy blood circulation, and provides an overall manipulation of the physical form and structure of the body. Massage of the pressure points, energy lines and the basic body forces together produce a highly therapeutic effect. It is also a traditional and effective treatment for relieving stress and tension. It can be used for the treatment of back and neck pain, shoulder pain and sports injuries including muscle and tendon strains. 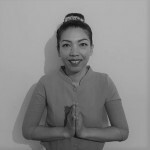 Kitty also offers treatments from 30 mins – 70 mins in duration, in Thai Yoga Massage and Foot massage. Kitty is offering HALF PRICE off your first therapy treatment at The Yard on Saturday mornings, 8:30am-2:30pm. Book your first 1 hour treatment now, only £25!